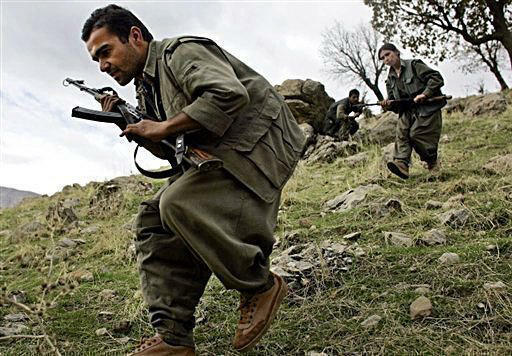 After the Turkish Air Force strengthened security of the country’s border with northern Iraq, terrorists of the Kurdistan Workers’ Party (PKK) are infiltrating Turkey through the territory of Armenia, the Turkish media reported Sept. 6. In recent months, raids against the PKK members have been conducted in the north-eastern provinces of Turkey, and during the interrogations the detainees said that they penetrated Turkey through Armenia’s territory. It is also reported that according to their testimony, there are camps in Armenia for the training of PKK terrorists. The conflict between Turkey and the PKK terrorist group, which demands the creation of an independent Kurdish state, has lasted more than 25 years, claiming more than 40,000 lives. The PKK is recognized as a terrorist organization by the UN and the EU.